My previous article was why SMO is important. So now I am going to tell that how you can increase your social accounts likes. Getting more Facebook-like means getting more engagements to your post and lots of traffic to your sites through the Facebook page. How to get more likes on Facebook is the think people are thinking most of the time and they even pay to Facebook for getting likes. I will be telling you, how to get more likes on Facebook and Other Social Accounts. There are two ways for getting more Facebook likes, Twitter followers, Instagram followers, YouTube fans, Stumble upon Followers, Pinterest likes and pins, Myspace connections and many others social likes for many social networking sites. If we are talking about getting totally free likes then, you must make a large list of friends on the social sites and if already have a lots friends then send them invites for liking your social media pages. Use your verbal power to tell the people and friends about your page and ask them to like and send invites too. This thing always works and gets a good amount of likes. But if you are not satisfied with this much then check the next paragraph. Like for like is another way, you can get more likes on Facebook and other social sites. This like for like system I usually use for getting the Twitter followers and Twitter retweets. But as soon as Google announced that Twitter tweets are going to show up in Google results, webmasters are behind the Twitter for getting followers and retweets. Let me stick to the main topic and tell you how you can get more likes on Facebook and others social sites. The people here are too smart, they have built many online application and websites for getting more likes. But these online applications work on the basis of like for like, that means we first have to like others pages to get points. And then these points are added to our profile, and through these points, we get likes from other real people. There are many sites which provide this kind of services; I will provide you the links to all sites of this nature I know. Here these sites, some may be paid. Well, I must say this is the best way of getting Facebook likes. Because Facebook knows what your page is about, and it gets likes from those people who actually are interested in your page. Facebook uses the artificial intelligence, so no money is wasted, and you get the perfect followers for your page. And the results you get are awesome. It is actually good to get less Facebook page likes than tons of likes because if you are not getting any engagements on your post, through your page, then it’s not worth it to have more Facebook likes. Even it applies to other social networking sites like Twitter, Stumbleupon, Myspace and many others. 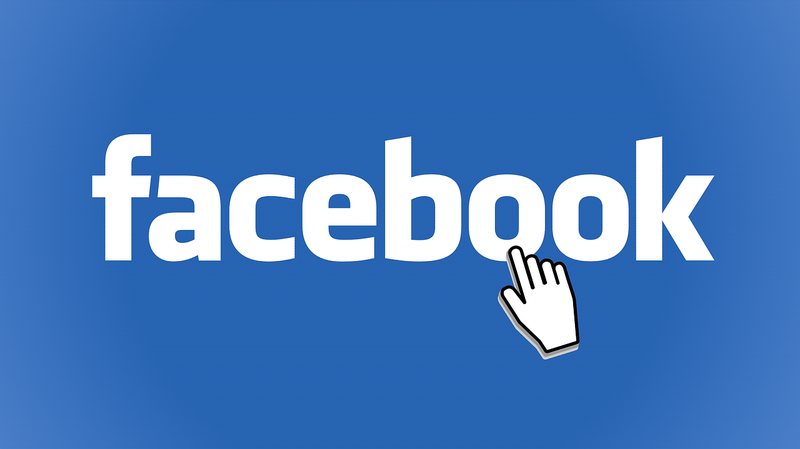 A guide to Facebook instant articles for WordPress. How can you make money on Facebook? The Most popular Facebook trends of 2017 to grow your business. Effective Ad campaign strategies for brands using Facebook. So, go ahead and try it out whichever method suits you. I know some people are after likes . But I think it depends on our niche and what we do if the like are of value . I have pages where I did not invite any friends because I want only people who are interested in what I share. I think it is better to attract people with content than have a lot of likes which are from people who are not interested. I sometimes invite friends to like pages only if I know they are interested in. But all depends on what one does and the niche . Yes, getting the likes from those which are not related to the niche is nor worth. But hoping that these things will work for other.